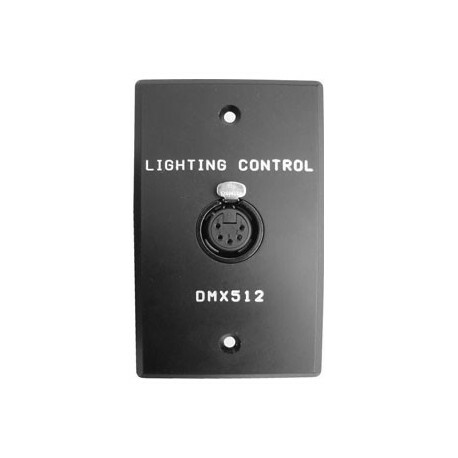 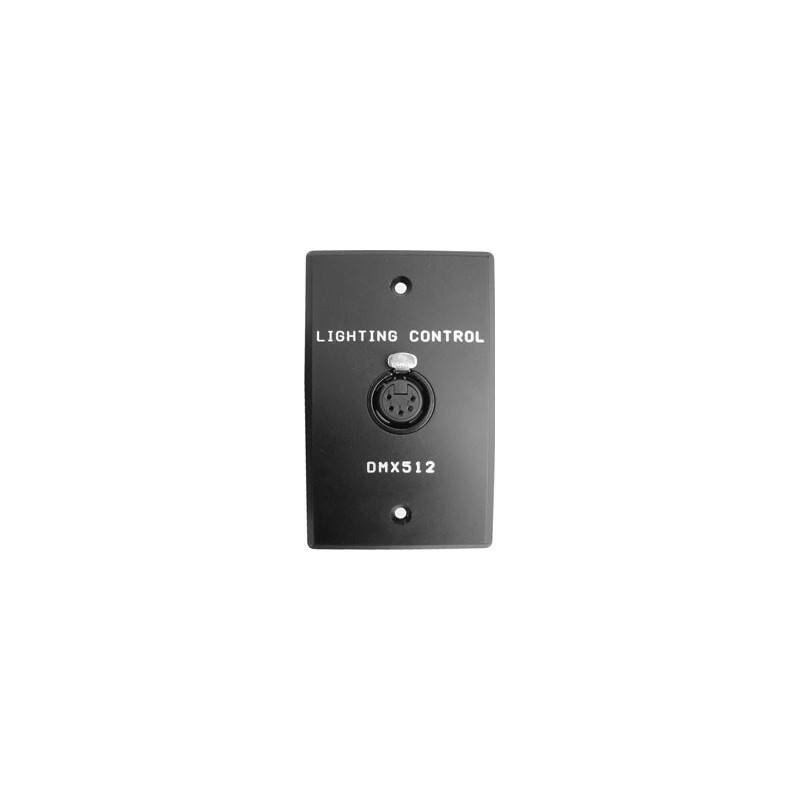 The Passive DMX512 Wall Plate is a single-gang "switch box" cover milled from solid aluminum. 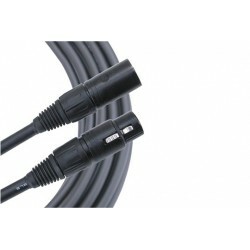 Fitted with either a male or female 5-pin XLR connector, the plate is available in black anodized. 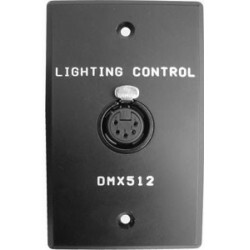 Nomenclature is permanently milled into the faceplate. 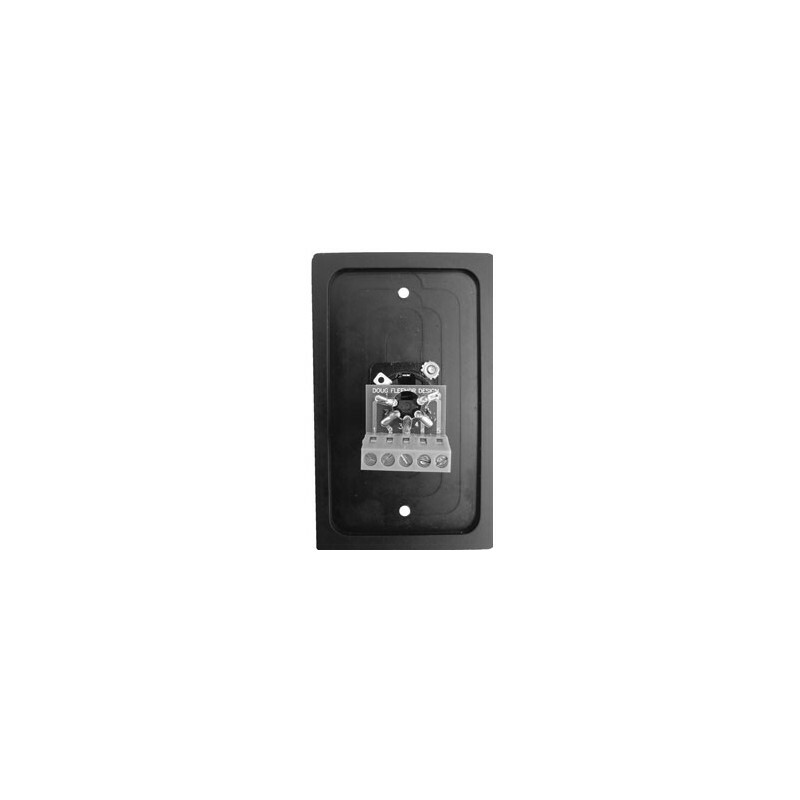 The rear of the wall plate features screw terminals for easy field wiring. 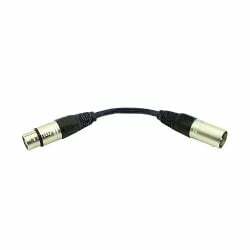 DMX 3-Pin Male to 5 Pin Female Adapter - 6in. 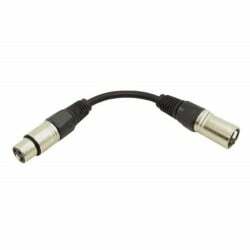 DMX 5-Pin Male to 3 Pin Female Adapter - 6in.